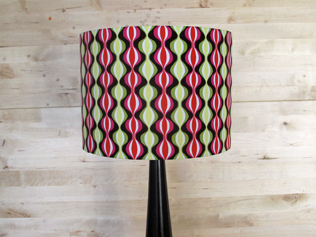 I have booked an evening course at the Make Lounge in north London so that I can learn how to make my own lampshades. Really looking forward to this, it looks like a really cool place where you can learn lots of crafts from soap making to embroidery to quilting and cupcake decorating. Making magazine featured The Make Lounge in its inaugural issue, calling it a ‘haven for creative people and a craft trail blazer’. (November/December 2010). Someone really should set up a place like this in Berks/Bucks, if I won the lottery I would! I’m really interested in making lampshades out of my own printed fabric designs so I’ll post how this goes with photos, watch this space! No problem Jennifer. It was actually this time last year and I’m now running workshops myself! 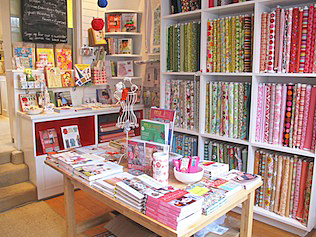 Love the Make Lounge, wish I lived nearer!